become your own source of change. think of it as a place where the intranet meets the internet. 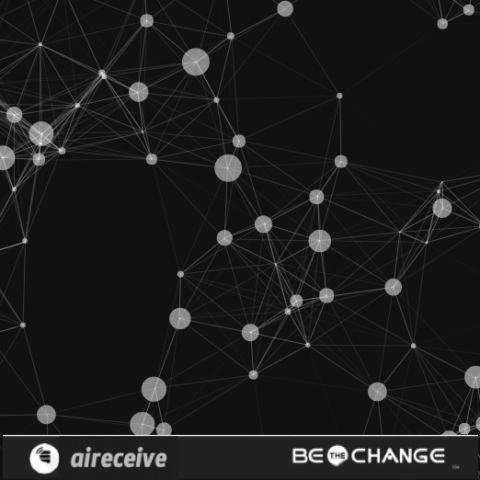 At aireceive we believe strongly that in order to see the change you want, you have to change or become your own source of change. 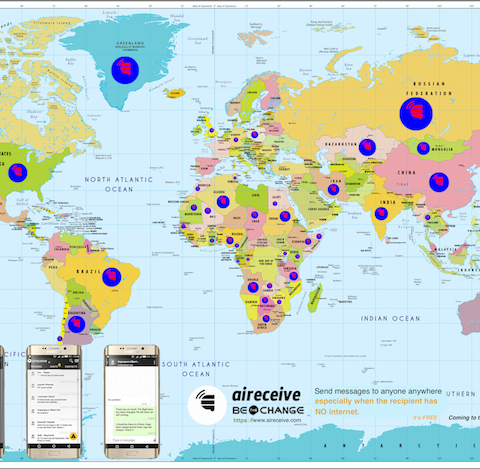 aireceive helps smartphone users to connect limitlessly & freely; think of it as a place where the intranet meets the internet. Search for aireceive at the playstore. Download & Install successfully. Or you can get the apk right here. Accept Terms & Condition. 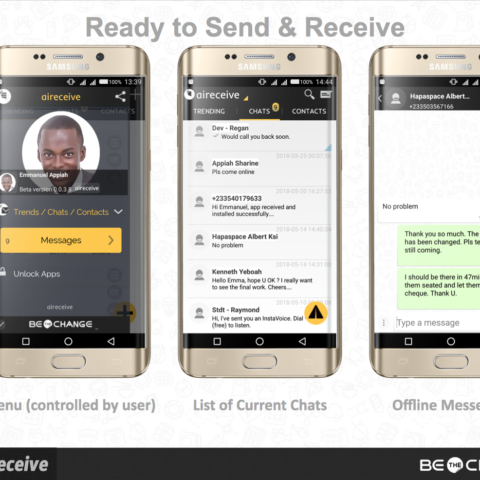 Create your account or just point your camera to your aireceive e-SIM card & Confirm PIN. Select & Confirm at least five (5) categories that interests you. And confirm profile details. It is that easy. You are ready to use aireceive. Congratulations!!! Just connect and do your thing now. 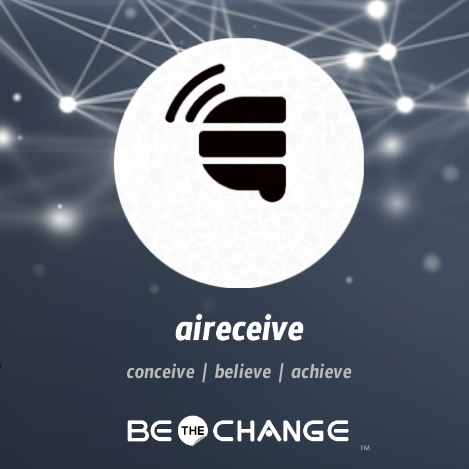 At aireceive we believe strongly that in order to see the change you want, you have to change or become your own source of change. aireceive helps you connect to people you care about, even when there is no internet. And it is FREE. 2017 aireceive. All rights reserved.